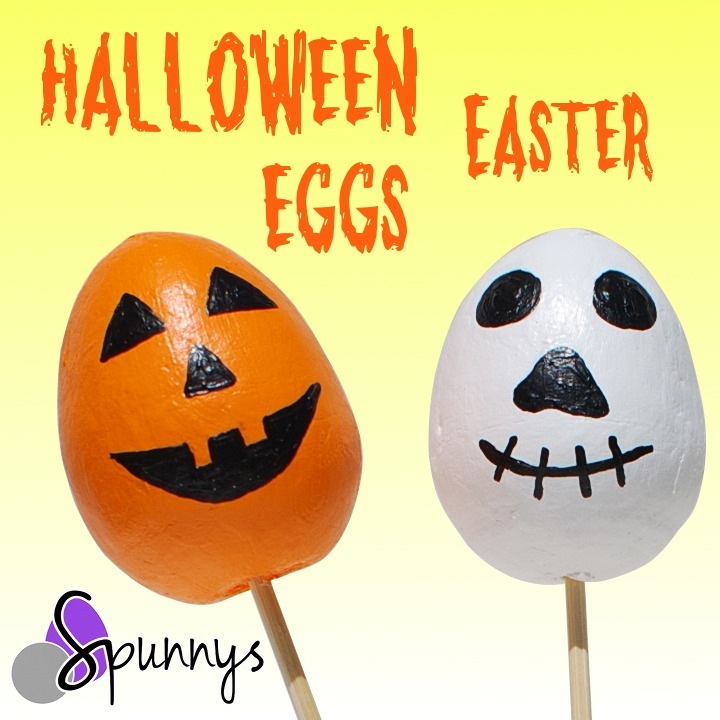 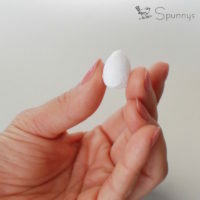 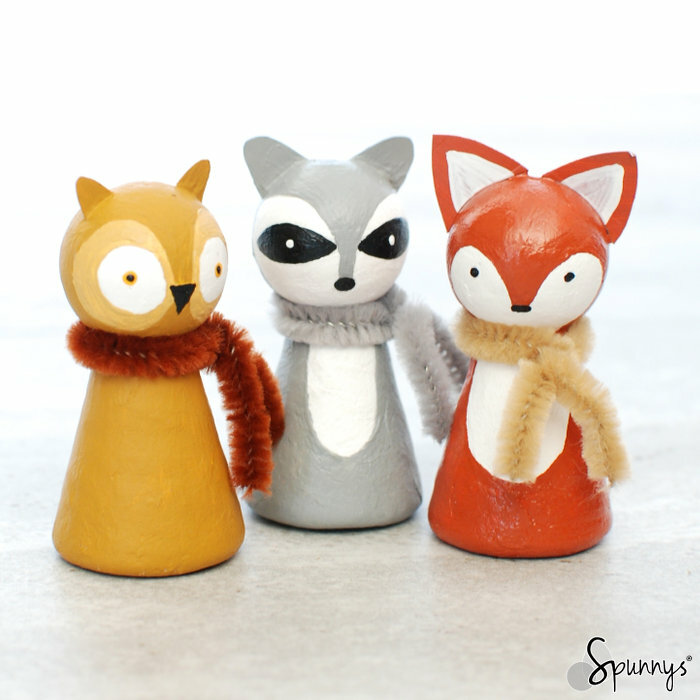 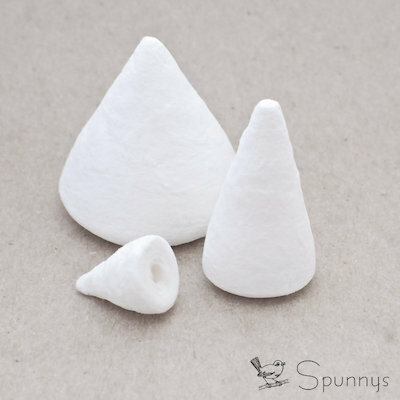 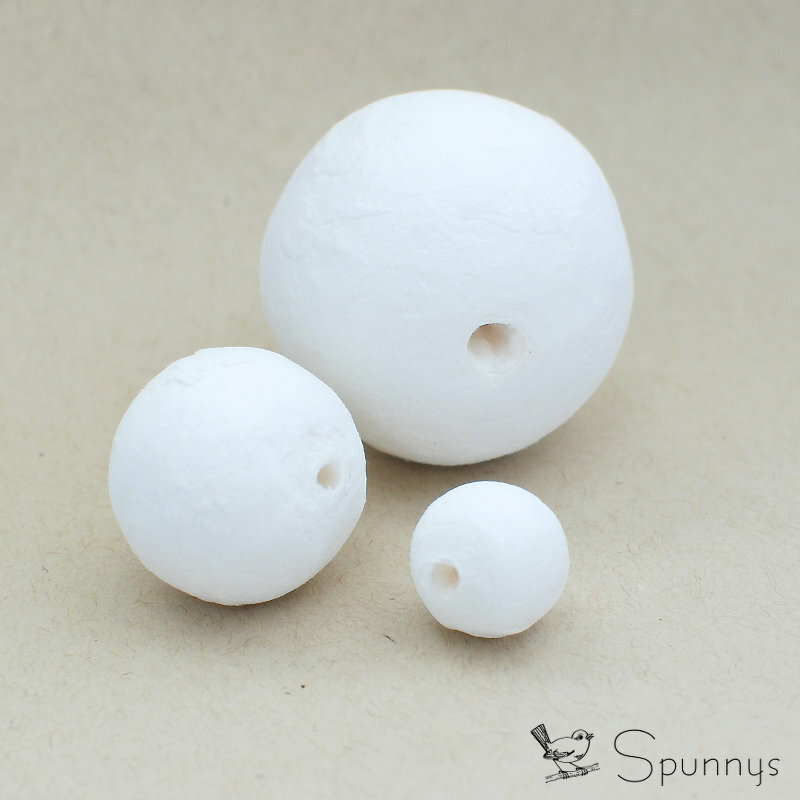 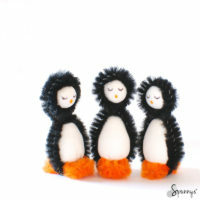 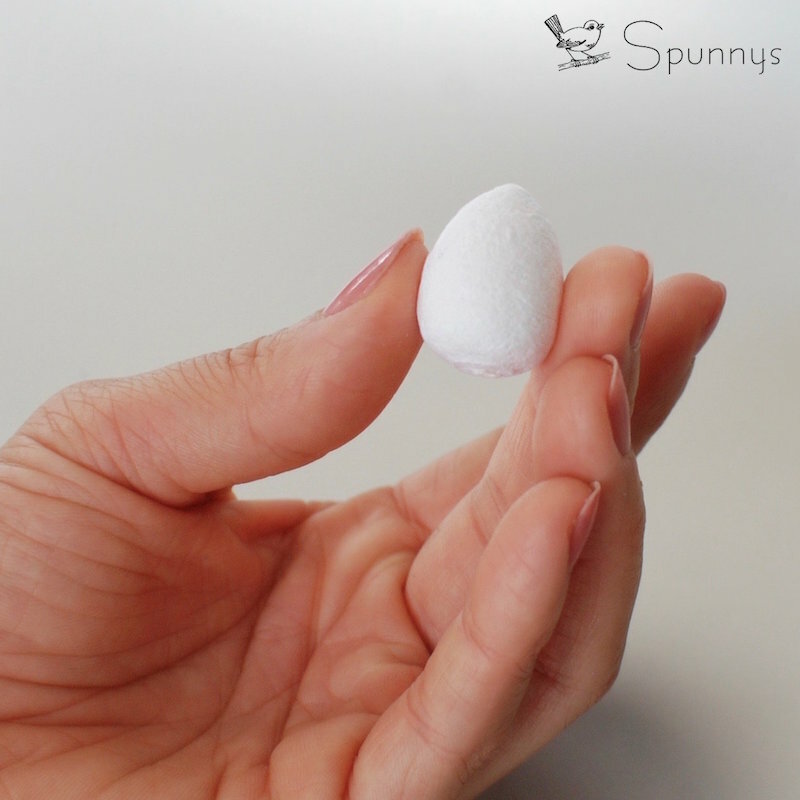 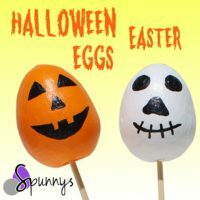 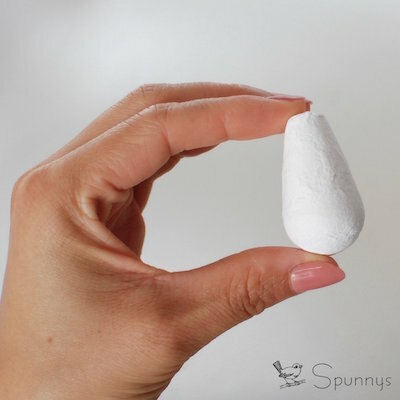 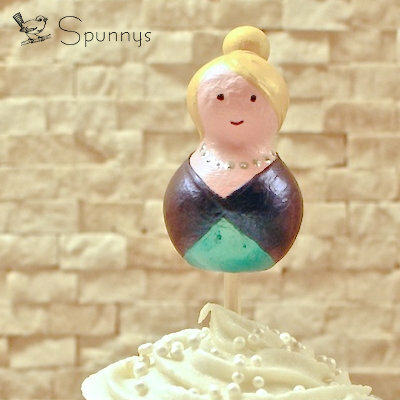 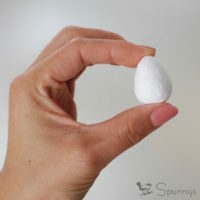 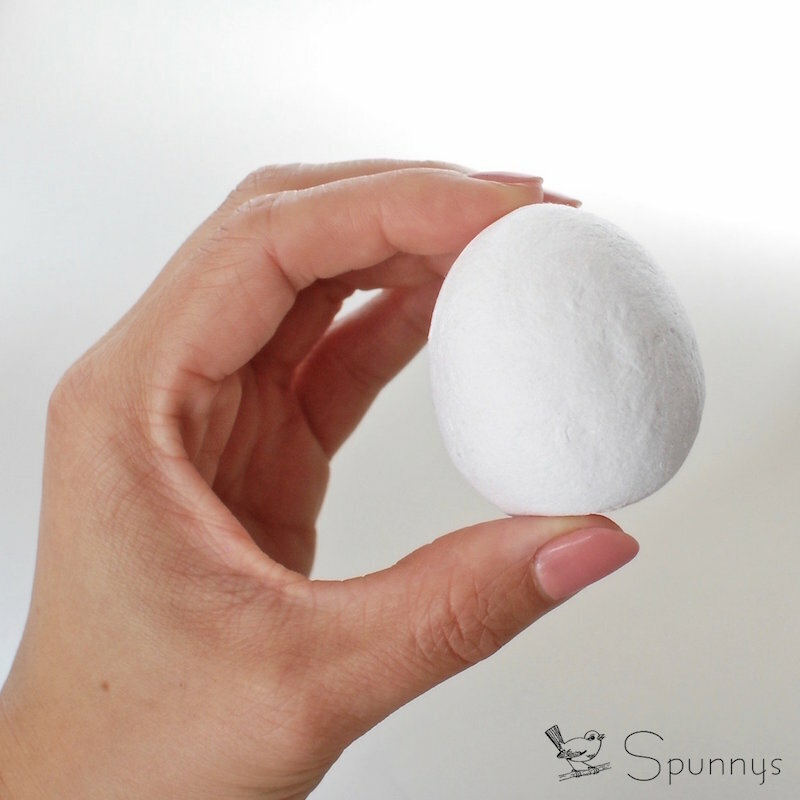 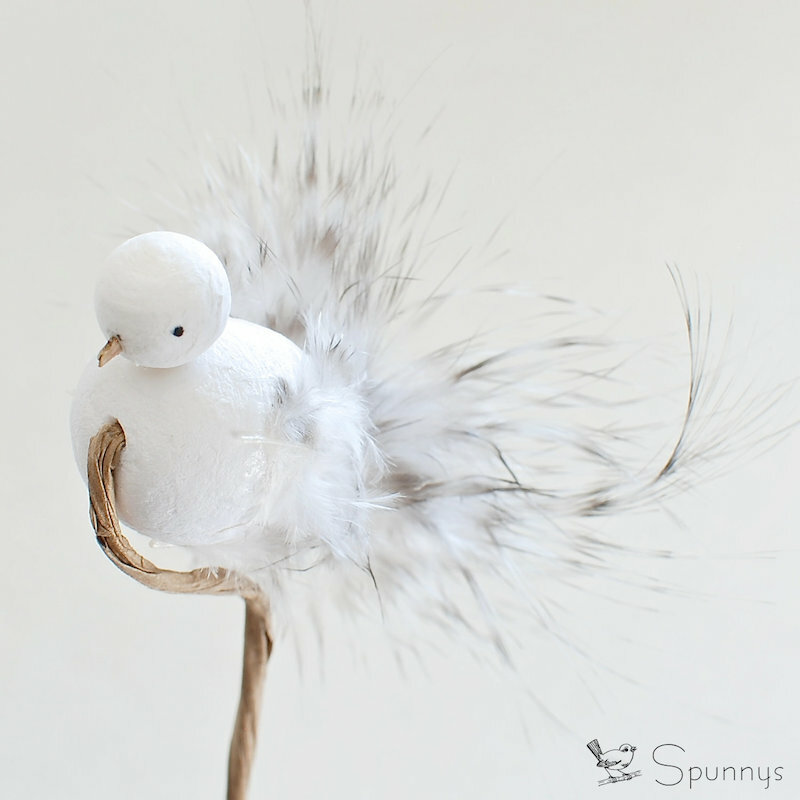 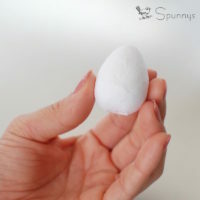 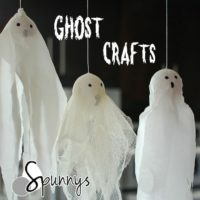 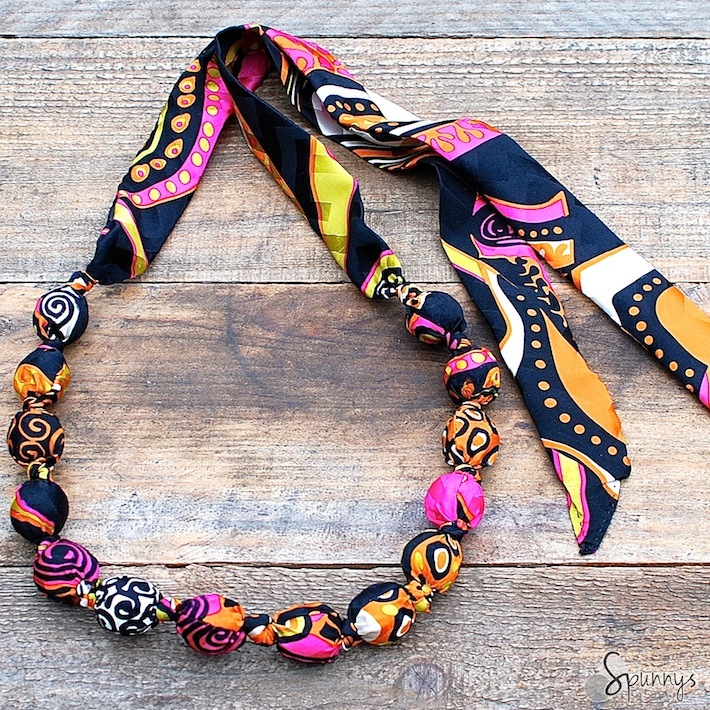 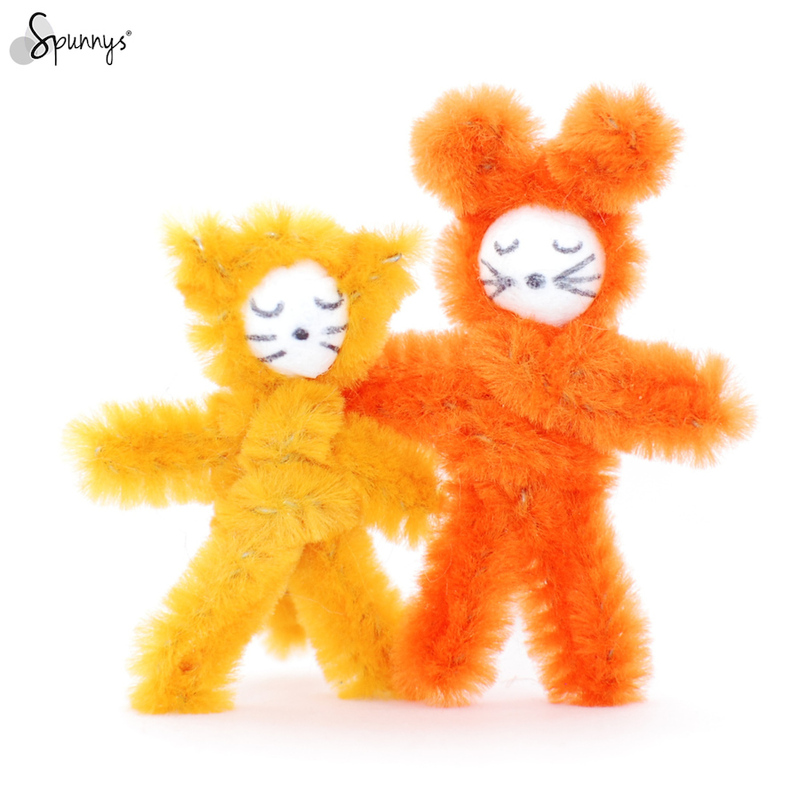 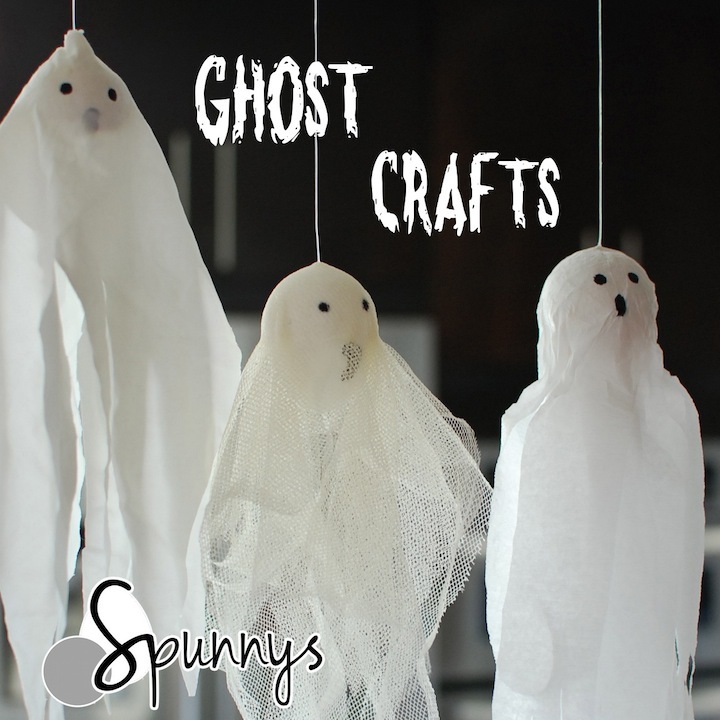 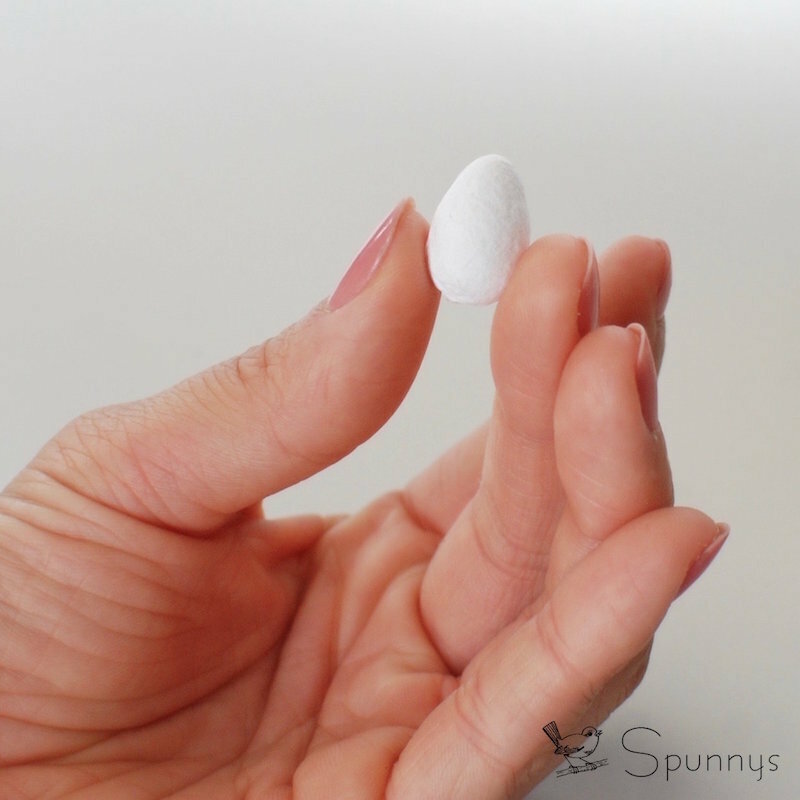 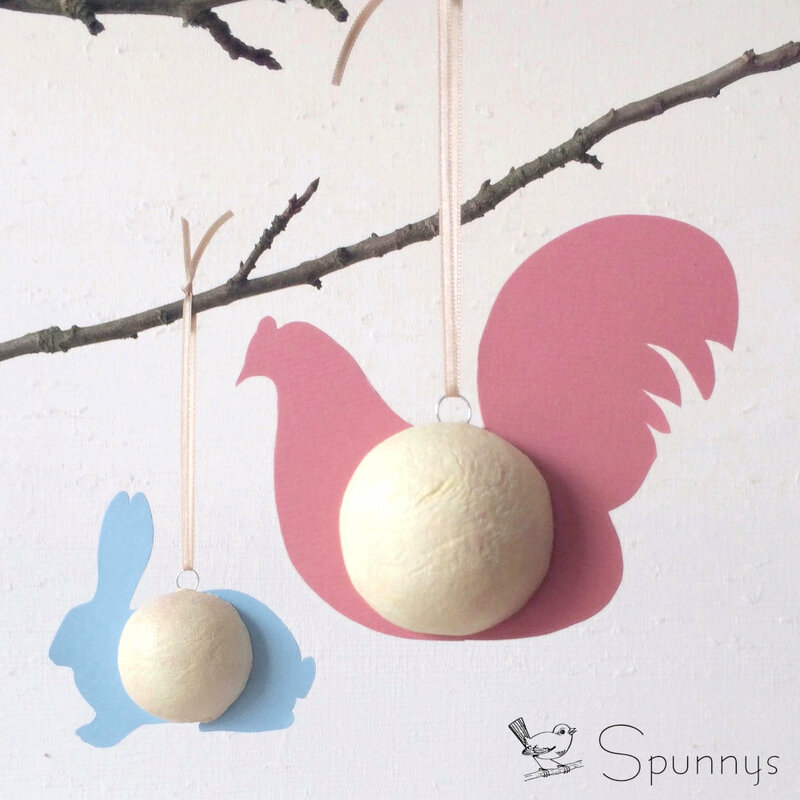 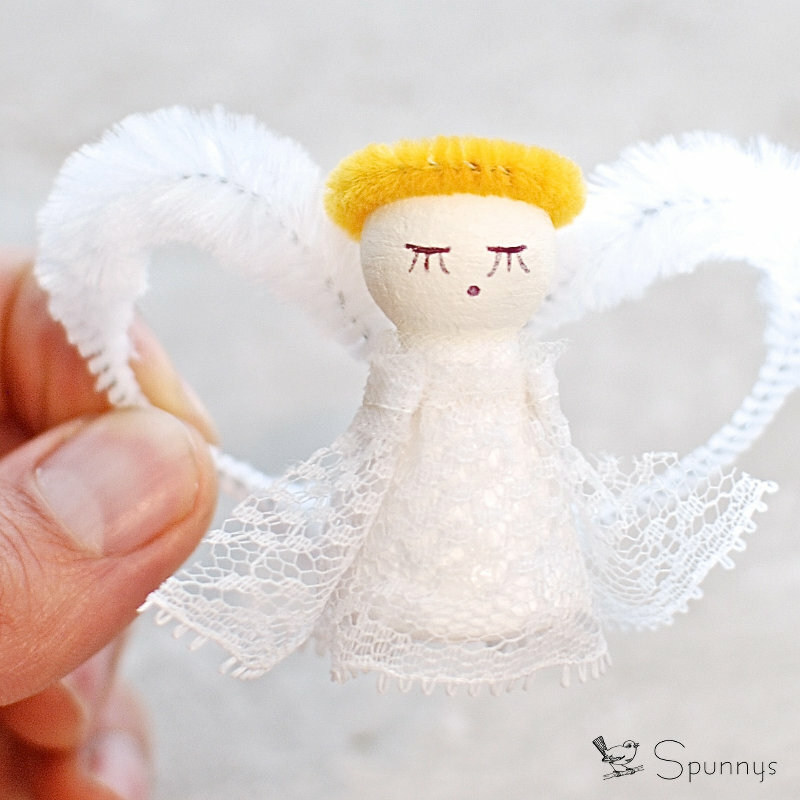 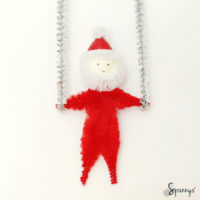 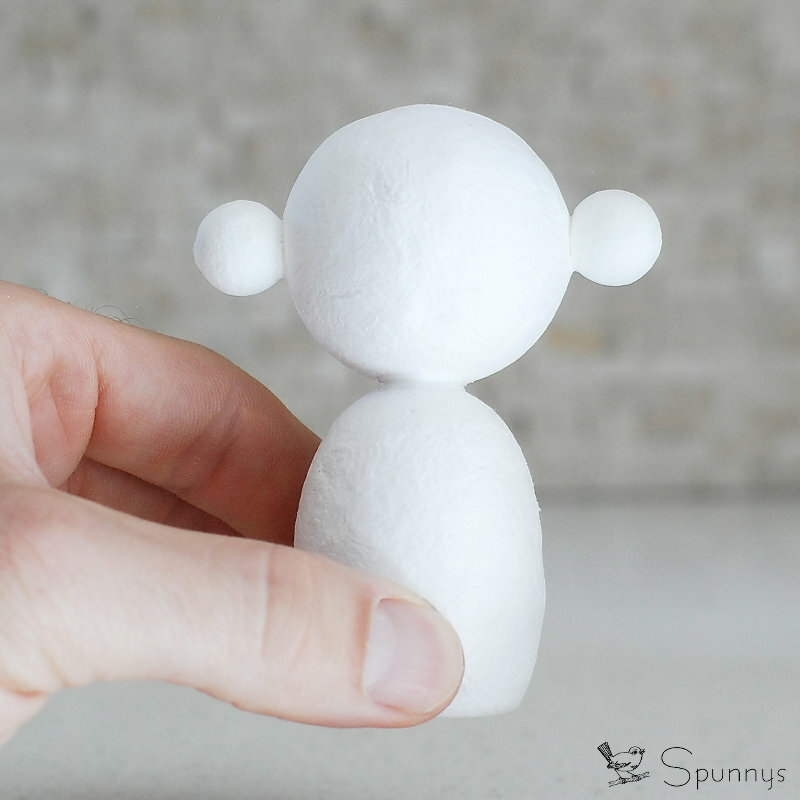 SPUNNYS spun cotton eggs are made in Germany in a traditional family-owned manufacturing facility. They are offered at low wholesale level prices and available in many sizes, from tiny 12 mm tall eggs to giant 90 mm tall eggs. 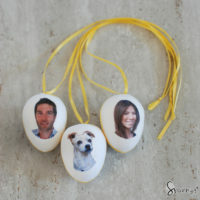 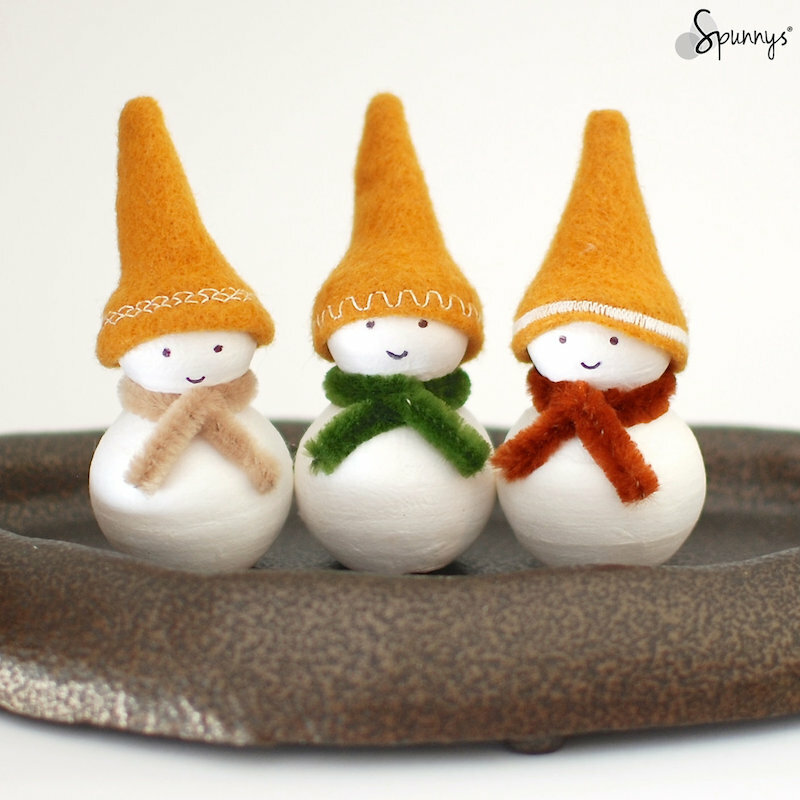 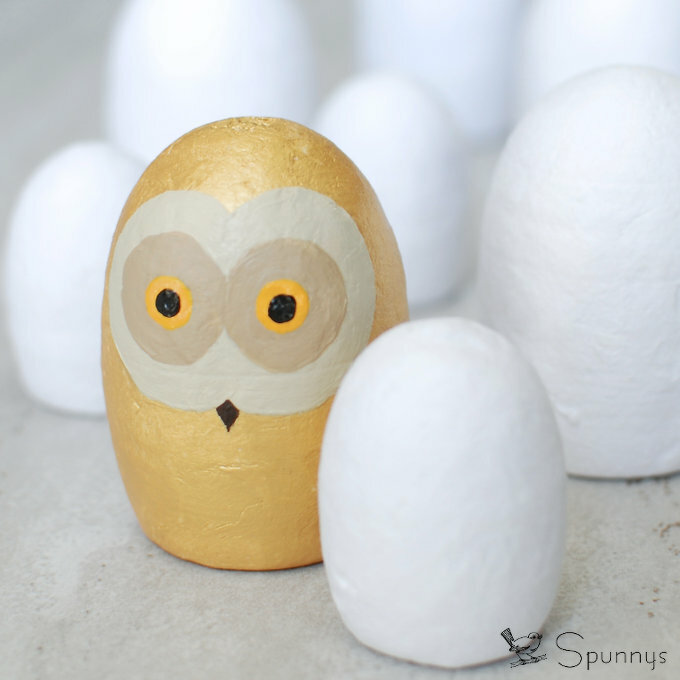 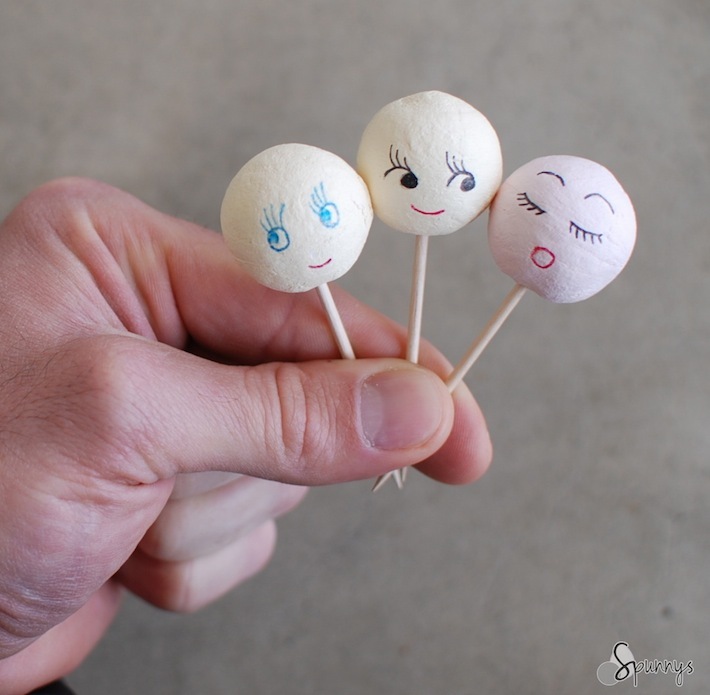 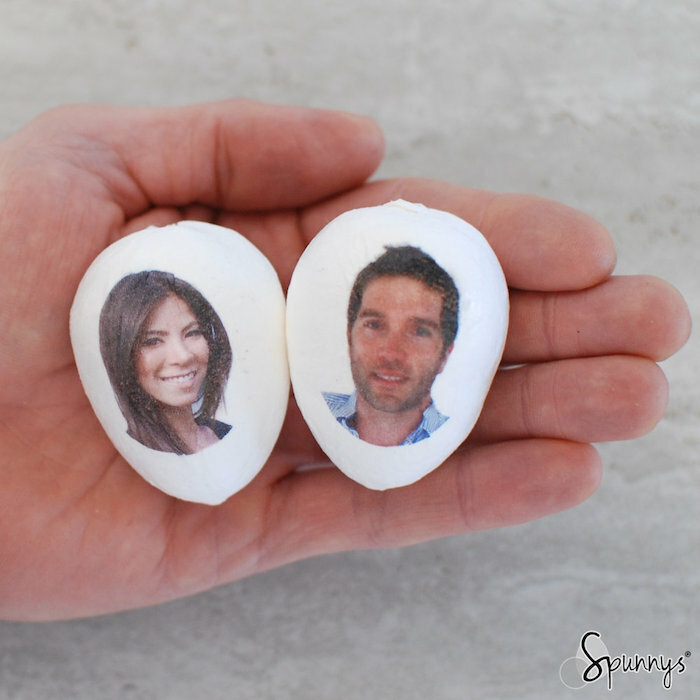 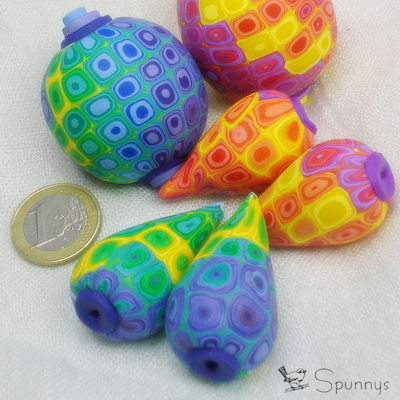 Spun cotton eggs are very easy to paint and decorate. 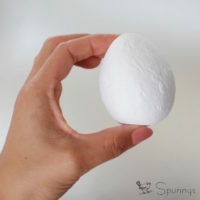 For Easter for example, painting spun cotton eggs is a great alternative to painting real eggs, plastic eggs, or polystyrene eggs. 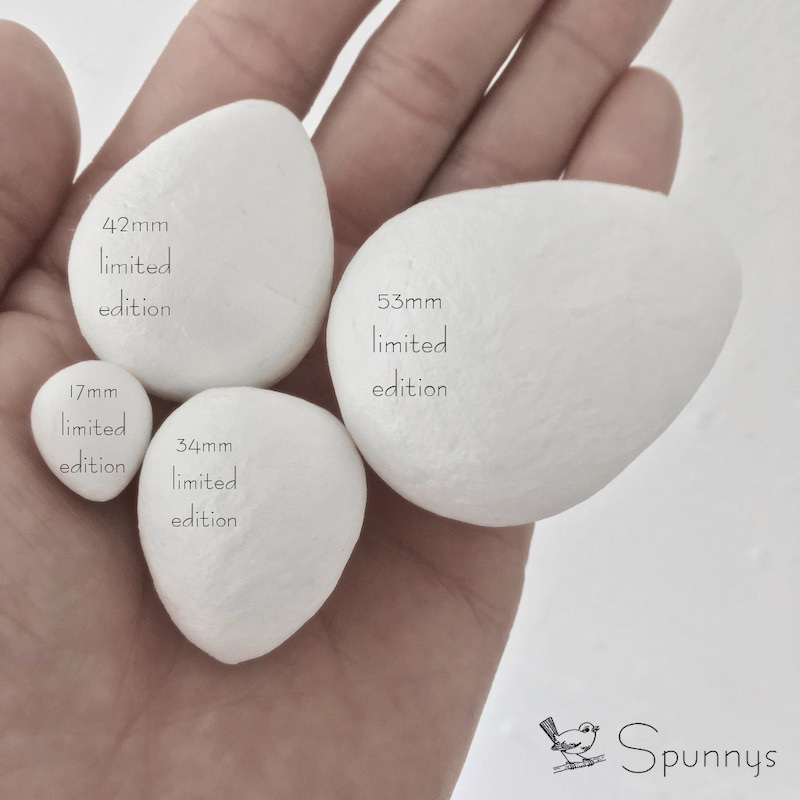 The 36 and 38mm eggs are close in sizes but they have slightly different shapes. Can Spun Cotton Eggs be dyed like real eggs? 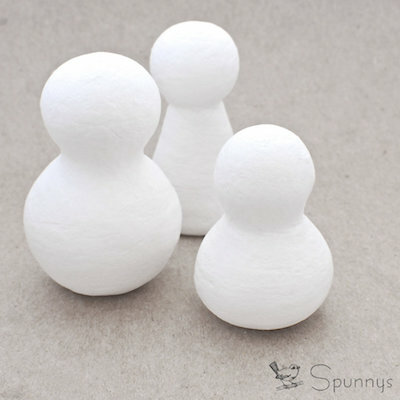 Absolutely, they are made of paper and are ready to go. 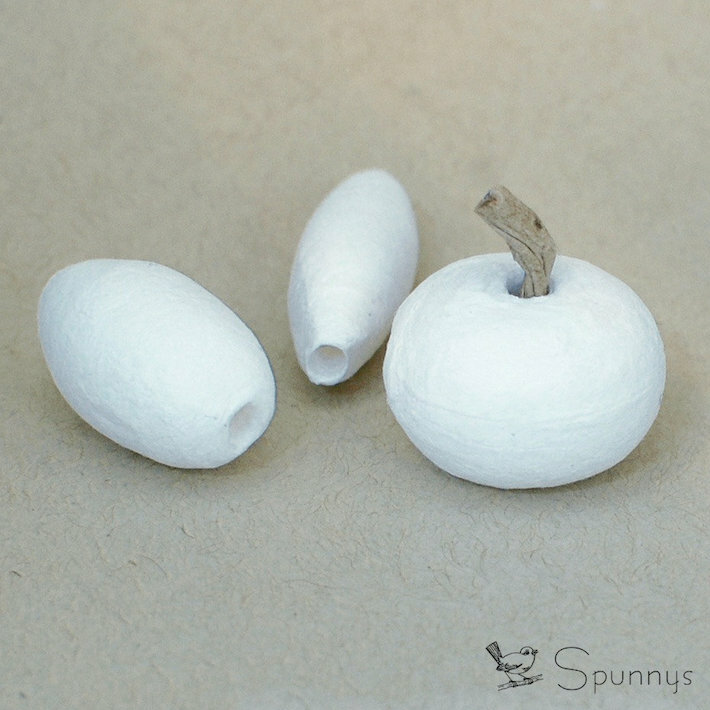 No need for primer, gesso, or anything like that. 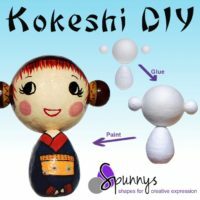 How to paint Spun Cotton Eggs? 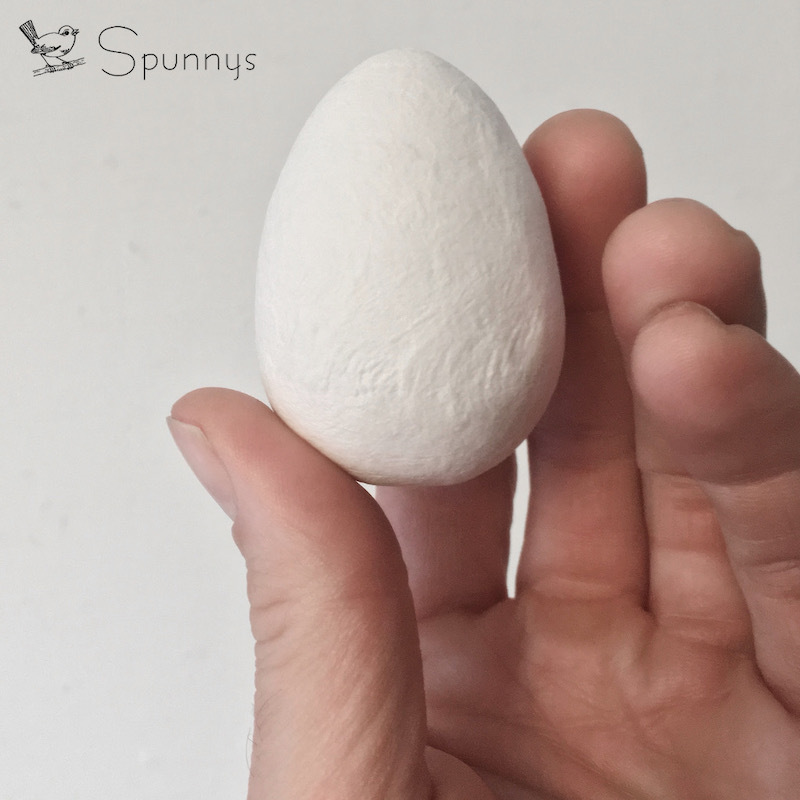 We believe that the easiest way to paint spun cotton eggs is to insert a bamboo stick in them and use the stick as a handle. 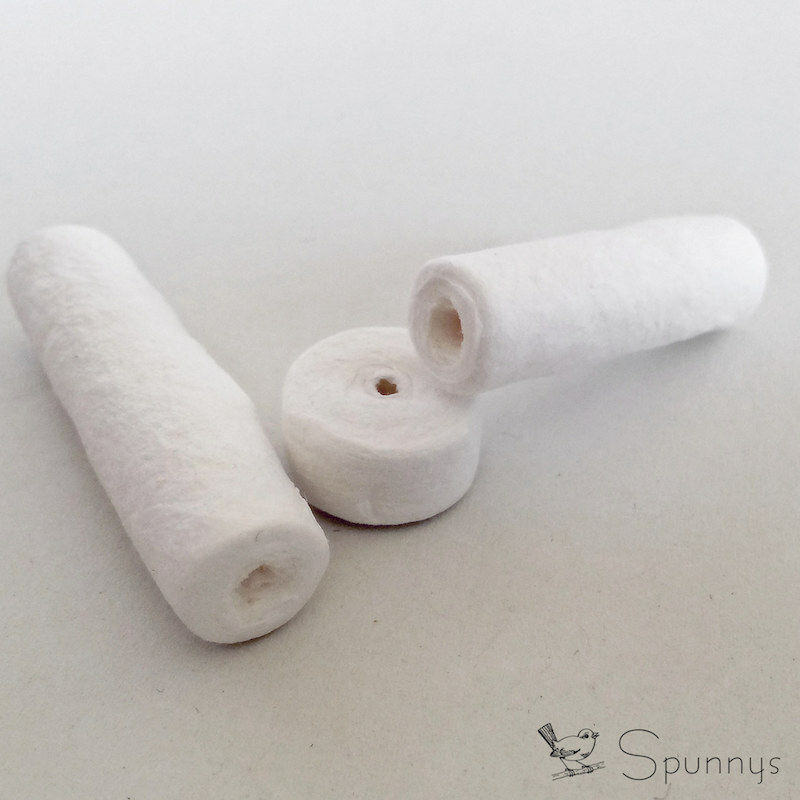 All spun cotton eggs already have a little hole at the bottom so there is no need to go get the drill :). 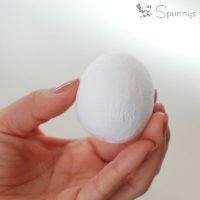 To paint a straight line around the egg, simply spin the bamboo stick while holding the brush still. We like acrylic paint because it dries fast and once it is dry, it creates a strong protective layer around the egg. 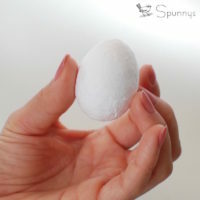 To protect the eggs from eventually getting dirty and also to make them easy to clean, they can be finished with a clear coat. 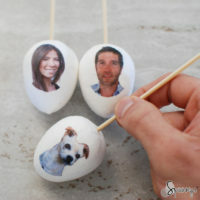 Glossy mod podge works great. How do Spun Cotton Eggs compare to plastic eggs? 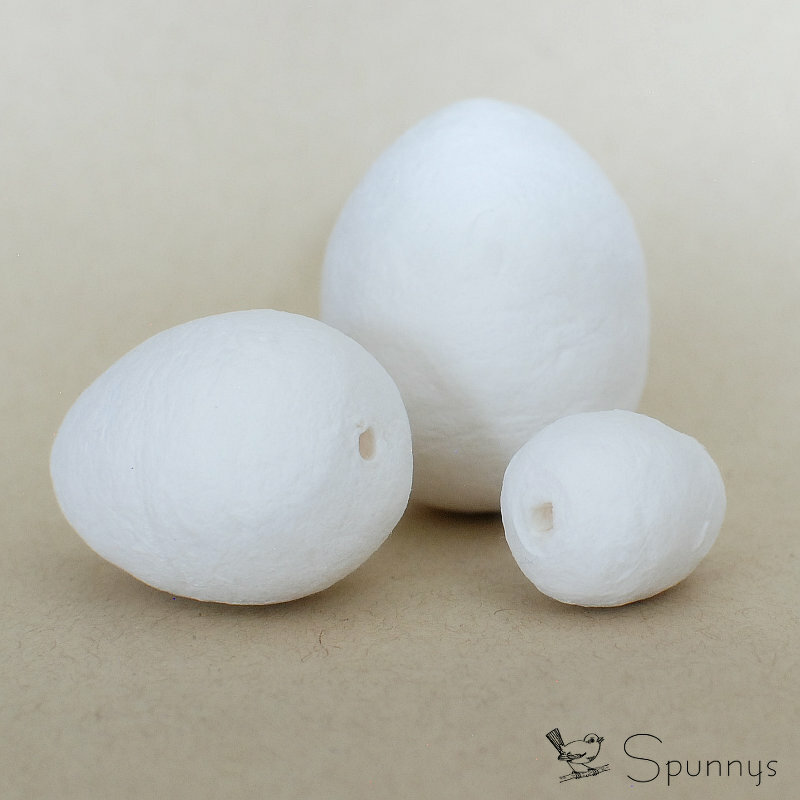 We believe that spun cotton eggs are much easier to paint than plastic eggs. 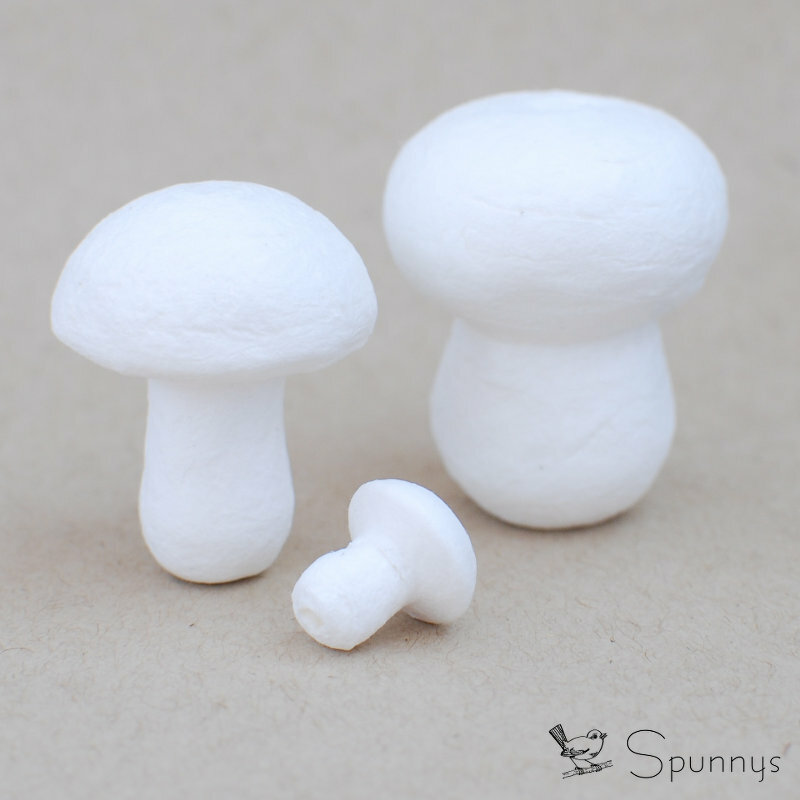 Simple acrylic paint or watercolor work great on spun cotton, whereas on plastic, one would need to use a primer or a special paint. 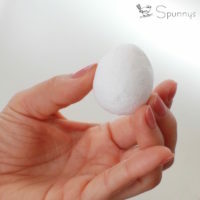 Be the first to review “Spun Cotton Eggs” Click here to cancel reply.